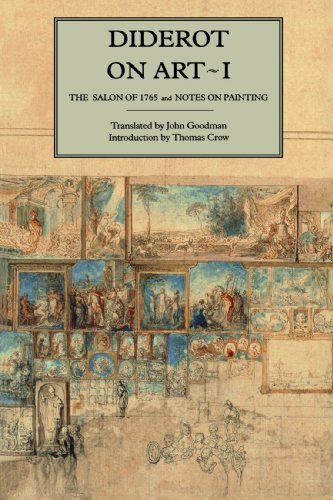 I had to read Diderot's writing on the Paris art "salons" for a class, and I was pleasantly surprised. In what is considered to be the first art criticism text, Diderot takes apart the salons of the late 18th century. It is very much opinionated and wildly humorous, quite different from what criticism looks like today. It is an essential read however, and insightful as it gives us a glimpse into many aspects of the Parisian art scene.